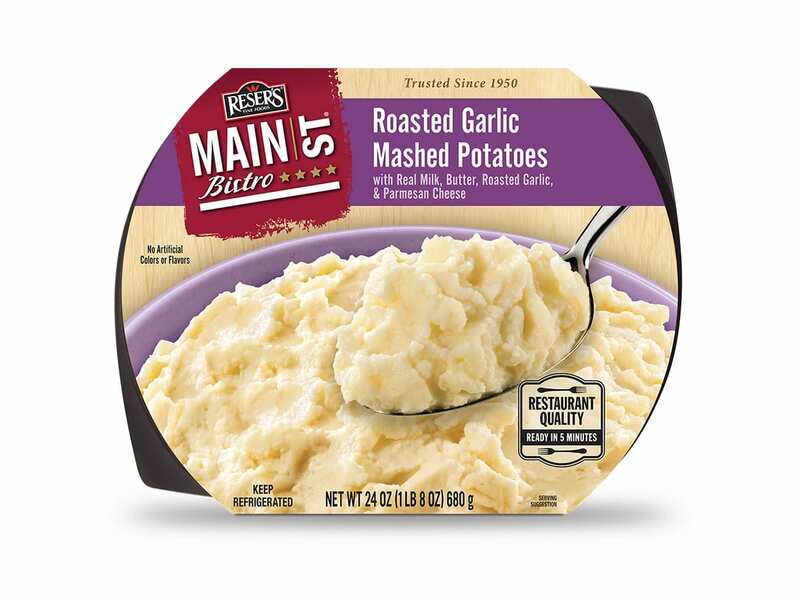 Our rich signature mashed potato recipe is made with real milk and butter. 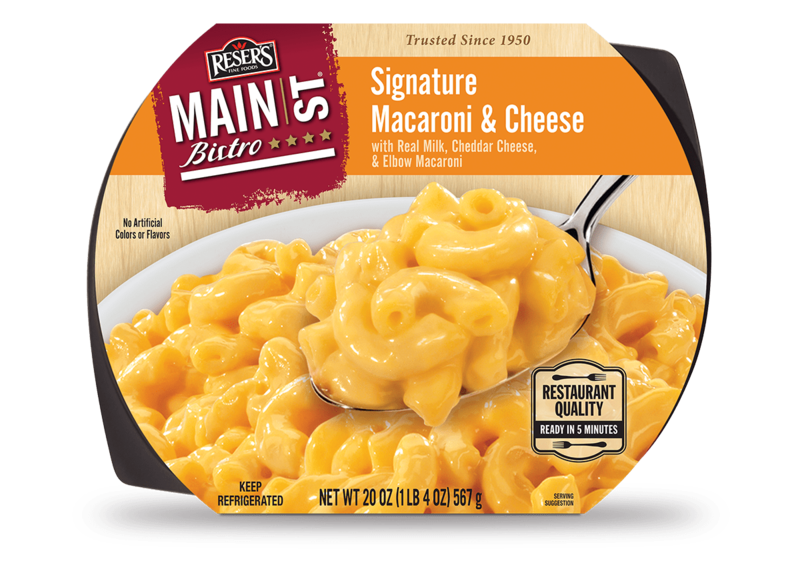 Now available in a larger size! 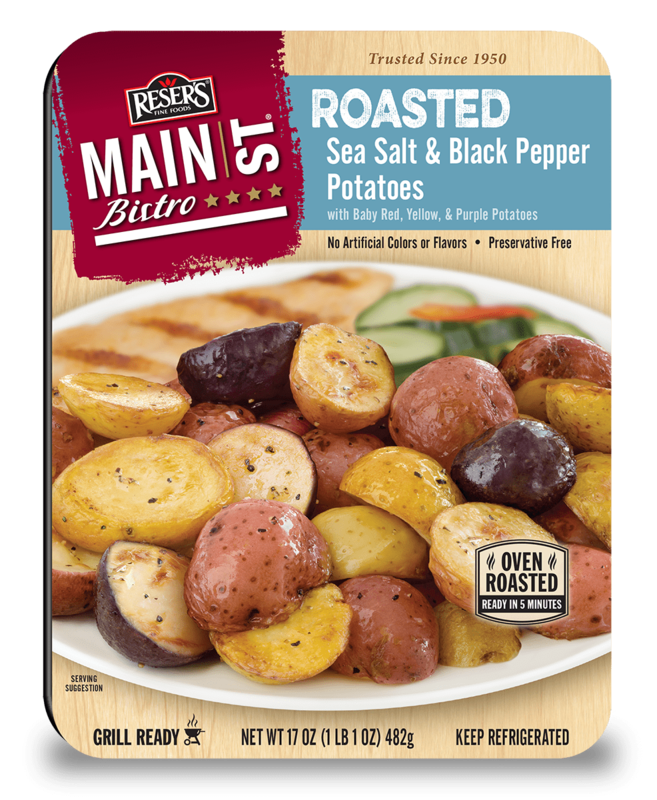 POTATOES, WHOLE MILK, BUTTER (SWEET CREAM, SALT), SALT, POTASSIUM SORBATE TO PROTECT FLAVOR, BLACK PEPPER.